Train travel is a great way to see Italy, and a recent New York Times article How to Save Money on Train Trips in Italy is packed with loads of tips for saving a Euro or two this winter. What's the secret to a long life? Beats me but the folks in Campodimele, a small, hilltop village halfway between Rome and Naples may have the answer says British journalist, Tracey Lawson. Her interview with a CNN reporter, A. Powlowski will make you want to head south to soak up the peace and solitude. Colman Andrews, the co-founder of Saveur magazine and editorial director of the thedailymeal.com, talks about his latest cookbook, The Country Cooking of Italy, a collection of more than 230 regional recipes. 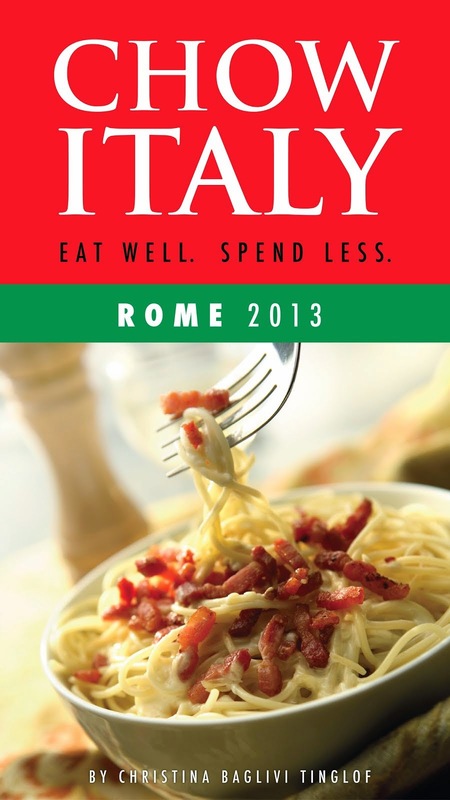 Emily Storms offers three travel tips when visiting Rome. (Hint: one includes bringing your own toilet paper!) And blogger James Brandon offers nine tips for the photographer heading to Italy. Live life to its fullest! 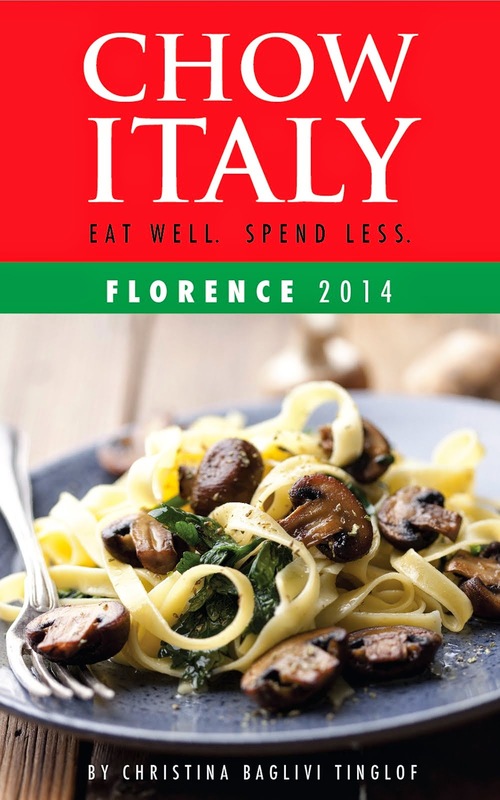 Book that trip to Italy today!